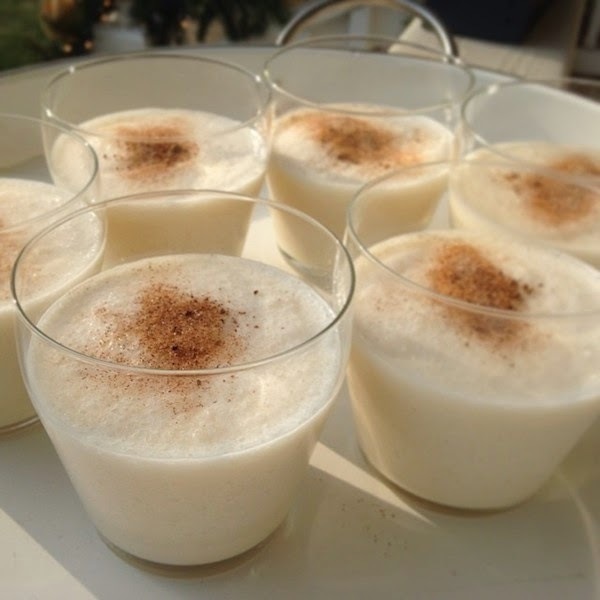 Eggnog is part of the traditional holiday celebration. Like many other things, though, it has become boring and commercialized in recent years. You can now go to your local supermarket, buy a quart of premixed eggnog, add a shot of booze, then heat and serve. It’s better than nothing, perhaps, but it’s far from the original. If you want to party like George Washington, we’ve given you his original eggnog recipe. It’s time consuming and expensive to make---the recipe calls for four different varieties of booze, and you have to let it sit in the fridge for seven days so the flavors can marry together. Rest assured it’s more than worth it. 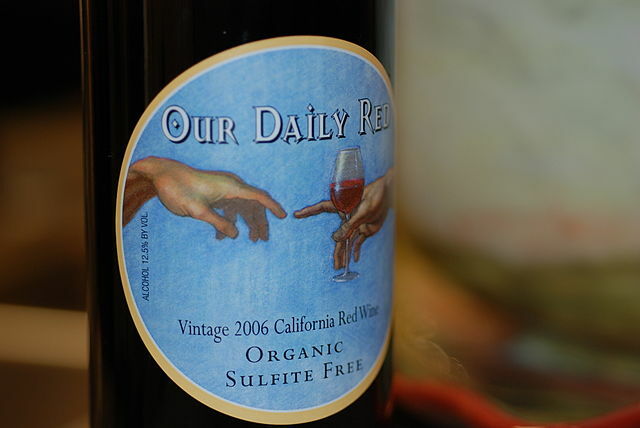 In the first year of Eat, Drink, Journey, one post garnered the most views along with ongoing, consistent attention: The Truth About Sulfites. We reprinted it last week and put it at the top of the home page, because the issue refuses to go away. Confused about the difference between organic and biodynamic? Can’t distinguish between sulfites and histamines? Are you avoiding wine because you get headaches? Read our user’s guide.